Any dōTERRA essential oil lover loves a good DIY...that's why we put together this list of 6 Essential Oil DIYs for your Outdoor Adventures! These DIYs are practical, nontoxic creations to help you be your happiest, healthiest self as you as you explore the great outdoors. Hooray for natural solutions! Being outdoors can be so much fun...until exposure to pollen and other inflammatory agents triggers seasonal discomfort! Having a Natural Seasonal Blend on-hand can help support a healthy response and ease seasonal discomfort. Simply add your essential oils of choice to a 10mL roller bottle and top off with the carrier oil of your choice. For our favorite Natural Seasonal Blend recipe suggestions, refer to the back of the Outdoor Luxe Labels! Your skin can experience all sorts of wear and tear when outdoors, so a Natural Corrective Blend infused with support essential oils is a must-have! Simply add your essential oils of choice to a 10mL roller bottle and top off with the carrier oil of your choice and you're good to go! For our favorite Natural Corrective Blend recipe suggestions, refer to the back of the Outdoor Luxe Labels! After spending a lot of time in the sun, there is nothing more refreshing than a Natural Cooling Blend! If you've been overexposed to sunlight and are experiencing sunburn, a Natural Cooling Blend can also help soothe your skin and speed up your recovery. The simplest Natural Cooling Blend can simply be made up of filtered water with your favorite essential oils for support! 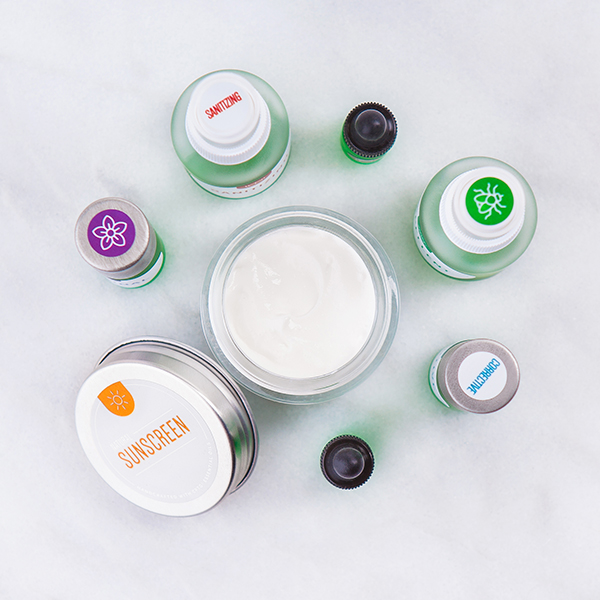 If you want to take things to the next level, you can use other ingredients for skin support as the base, such as Fractionated Coconut Oil, Aloe Vera Juice, and Vitamin E Oil. For our favorite Natural Cooling Blend recipe suggestions, refer to the back of the Outdoor Luxe Labels! When adventuring in the outdoors, you can come in contact with all sorts of bacteria and pathogens. A Natural Sanitizing Blend added to a 1oz or 4 oz spray bottle is a practical way to offer nontoxic protection. 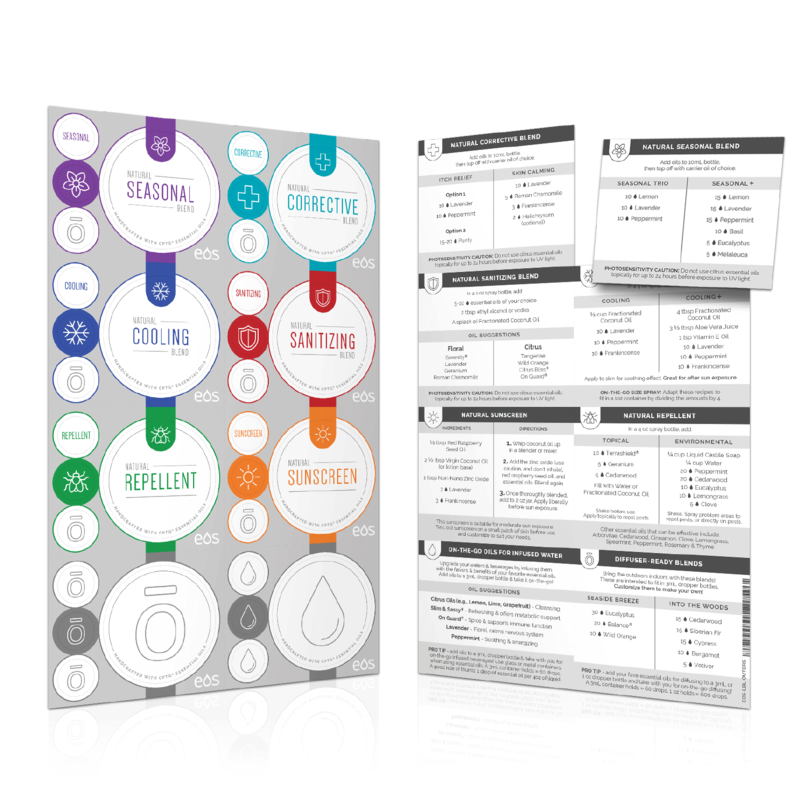 You can choose from a variety of essential oils to add to your Natural Sanitizing Blend depending on the scent or benefits you want to experience. Floral oils are calming and support skin while citrus oils add an extra cleansing effect. To make your blend truly sanitizing, use ethyl alcohol as the base as it is effective against microbes and germs. 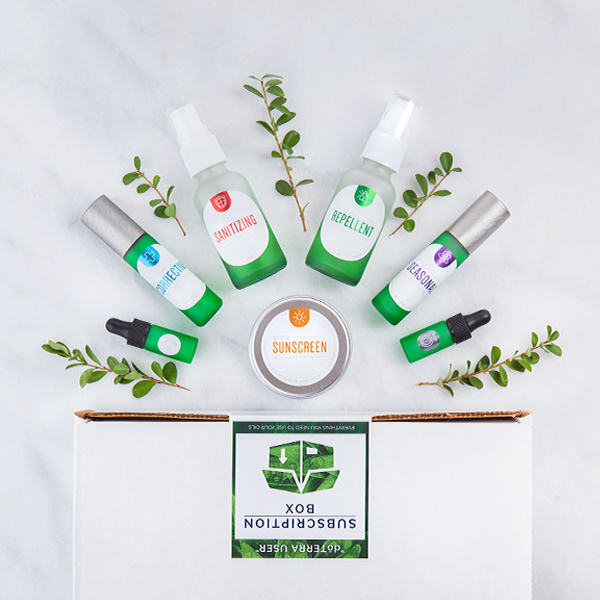 PHOTOSENSITIVITY CAUTION: Do not use citrus essential oils topically for up to 24 hours before exposure to UV Light as they can cause photosensitivity. For our favorite Natural Sanitizing Blend recipe suggestions, refer to the back of the Outdoor Luxe Labels! Keep pests at bay with an all-natural repellent spray! There are several essential oils that naturally repel biting insects and creepy crawlies - adding them to a 1oz or 4 oz spray bottle and topping off with water or Fractionated Coconut Oil is a great way to repel bugs without unwanted chemicals. 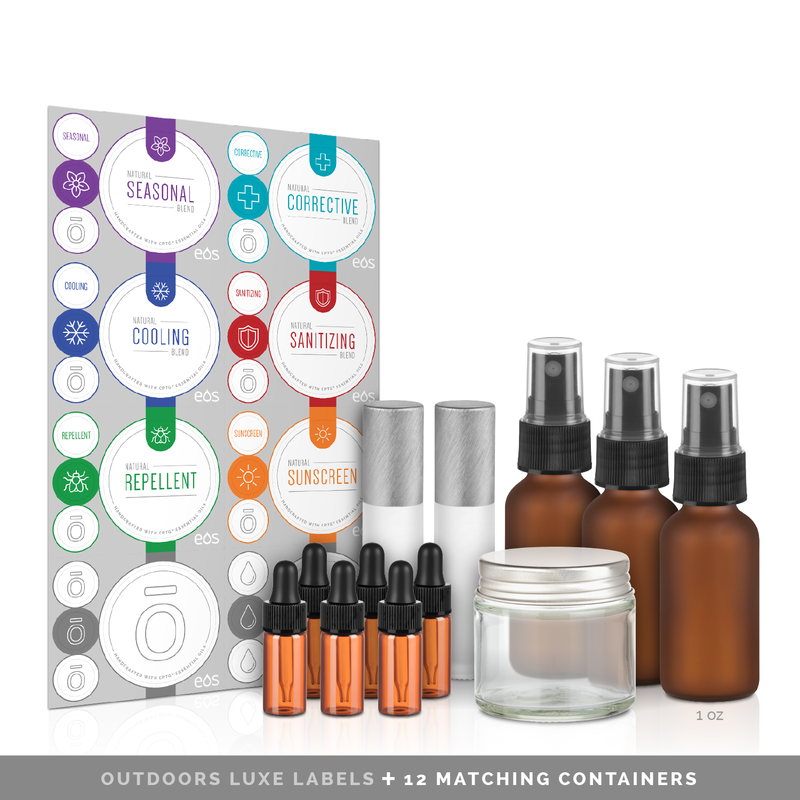 For our favorite Natural Repellent recipe, refer to the back of the Outdoor Luxe Labels! Did you know...essential oils themselves don’t offer SPF protection or meaningfully filter UV rays? 🤔 BUT pairing them with other ingredients, you can make a great, all-natural DIY sunscreen! Lavender and Frankincense help support healthy skin by support a healthy inflammatory response and recovery to exposure to the elements while Raspberry Seed Oil and Non-Nano Zinc Oxide provide sun protection. 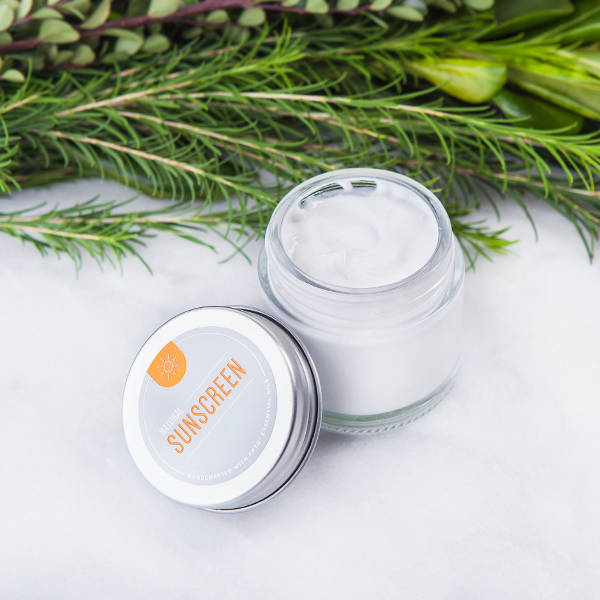 Blended with a base (Virgin Coconut Oil, or dōTERRA's unscented lotion work great), and stored in a 2 oz jar, this sunscreen is perfect for on-the-go-use. Definitely a great DIY to keep on-hand for your outdoor adventures! For the full Natural Sunscreen recipe, refer to the back of the Outdoor Luxe Labels! NOTE: As always, with any suncare or skincare product (even ones you make yourself), make sure to test on a small patch of skin before use and play it safe! Did you know you can share your EOS creations with us to enter to win a $25 gift card! Just post your creations on social media, tag us, and use the hashtag #myEOSdiy! New winners picked monthly!